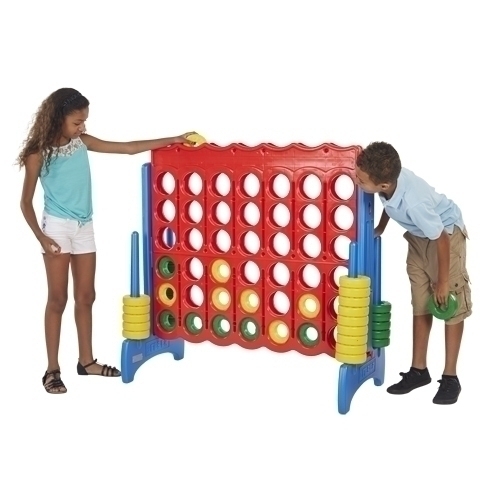 Description :Kids of all ages love the oversized version of the classic ring game! 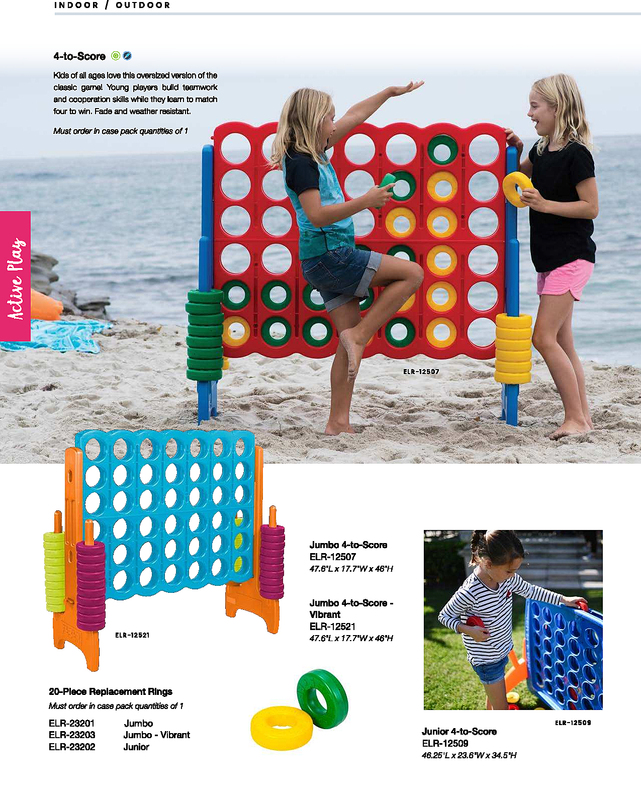 Guaranteed to be a hit with family and friends at birthday parties, family reunions, community centers, after-school programs, and more. 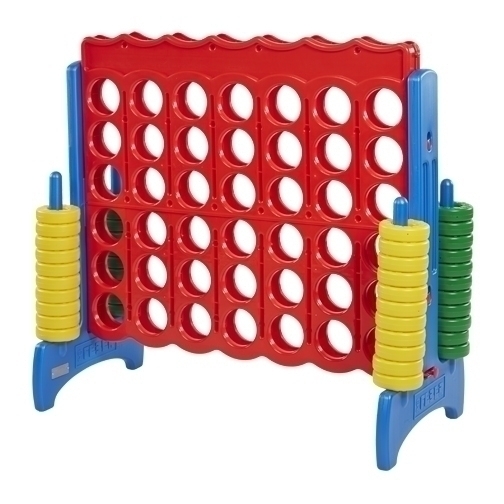 Young players build teamwork and cooperation skills while they learn to match four to win. 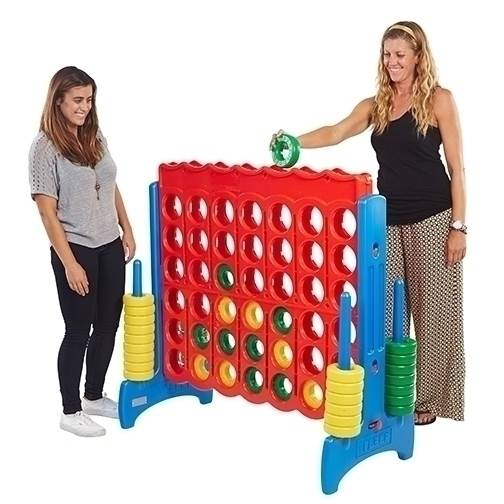 This interactive game is great for two players and also works well with teams for epic kids-vs-grown-ups championship matches. Fade and weather resistant. Style Notes: Assorted. Colors may vary and are subject to change without notice. 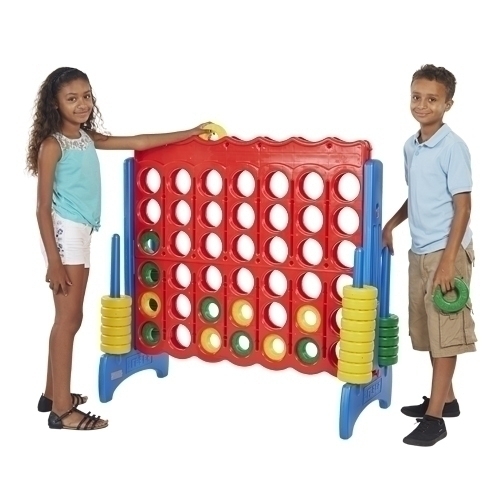 Assembled Dimensions: 48.00" x 22.40" x 46.00"